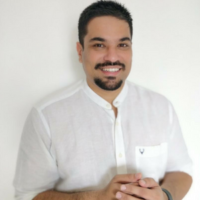 This article was originally published at Startup Cafe Digital’s blog on June 5, 2017. Investing in an SEO tool is a crucial step for an early-stage startup if you’d like your business to feature prominently in search engine result pages (SERPs). Limited budget to invest in PPC ads: Most startups operate on a shoestring budget. As such, they can’t really afford to invest in PPC ads, especially if they are in a competitive niche. Limited resources: Most startups do not have dedicated resources to manage SEO. In this scenario, you have two options – outsource your SEO to a digital agency (like Startup Cafe Digital 😀) or go solo and invest in a reliable SEO tool and put your SEO campaigns in semi-autopilot mode. In this article, we have selected our top 5 SEO tools which are really worth investing in. Please note we’ll not be taking into account free SEO tools such as those offered by Google – Search Console, Analytics, Page insights, etc. and will feature only those tools that require some bit of investment. So without further ado, here’s a list of 5 best SEO tools that your startup should seriously consider investing in. To learn more about Serpstat, check out this comprehensive review. Link building is an important and perhaps the most challenging aspect of SEO. If you’re serious about building authority links for your startup, you need a tool like Ahrefs by your site. In addition to backlink analysis, you can also use Ahrefs to track your position on Google and other search engines for keywords you want to rank for. The upgraded version of keyword research tool on Ahrefs (called Keyword Explorer 2.0) is a powerful feature that allows you to obtain tons of keyword ideas to create new content for your website. It’s a must-have tool for startups who operate in a competitive niche. If you had budget to invest in just one SEO tool, then this should be it. 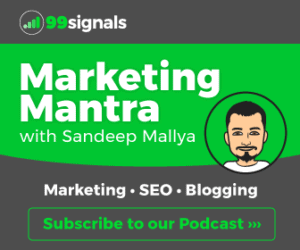 For a detailed review of SEMrush, check out this post. If you’re serious about doing outreach for your site, then Ninja Outreach is a tool you must have in your SEO toolkit. 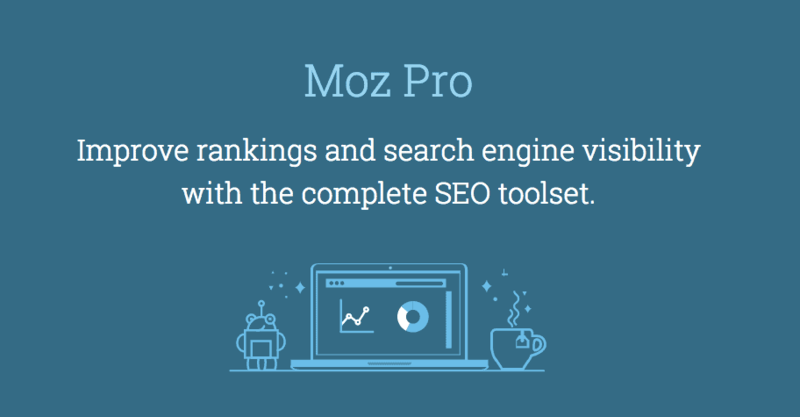 You could also install MozBar, a chrome extension, and check your competitors’ domain authority, page authority, and backlink profile. The SEO tools listed below are not as great as the ones featured above, but they still do the job and have a good reputation among SEOs. MajesticSEO (starts from $79/month) – Use it for backlink analysis. Cheaper alternative to Ahrefs, but not as accurate. Raven Tools (starts from $99/month) – All in SEO tool. Use it to perform site audits, keyword research, and backlink research. Mailshake (starts from $9/month) – Previously called ContentMarketer.io, Mailshake is an outreach tool loaded with features and some really useful outreach templates. It’s a cheaper alternative to Ninja Outreach. 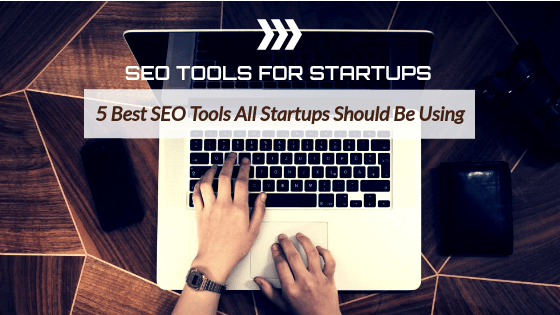 So these are some of the top SEO tools which we would recommend to startups who are really serious about boosting their search rankings quickly. Yes, a few of these tools are expensive, but once you start using these tools and see the difference in your search positions, it’s easy to see why they are priced so high, and recommend by so many. 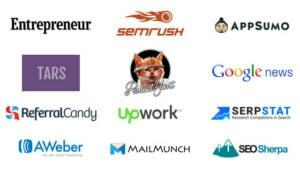 So which are your favorite SEO tools? Do you think you use a tool which is better than the ones listed in the article? Please share your thoughts in the comments section. We’d love to hear from you. Hi David – Thanks for your kind words. Glad you found the articles on my blog useful. I wish you all the best in your new business endeavor.